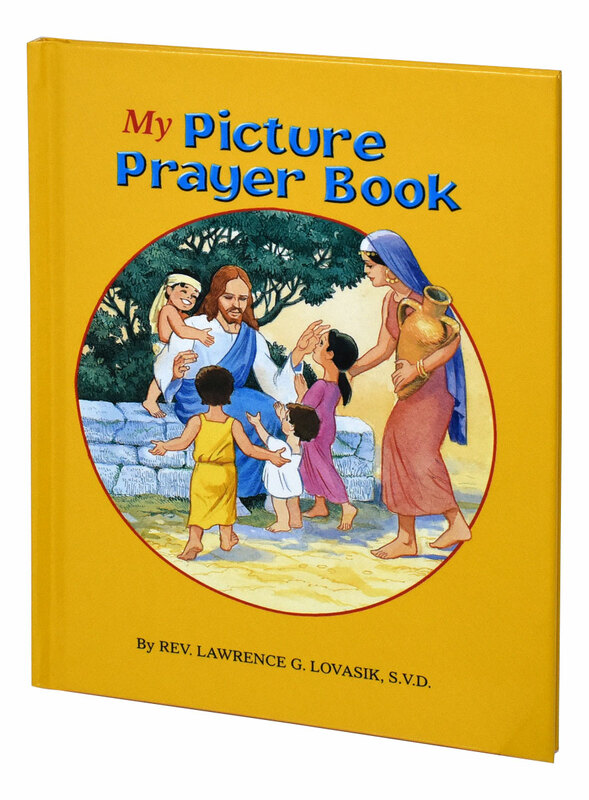 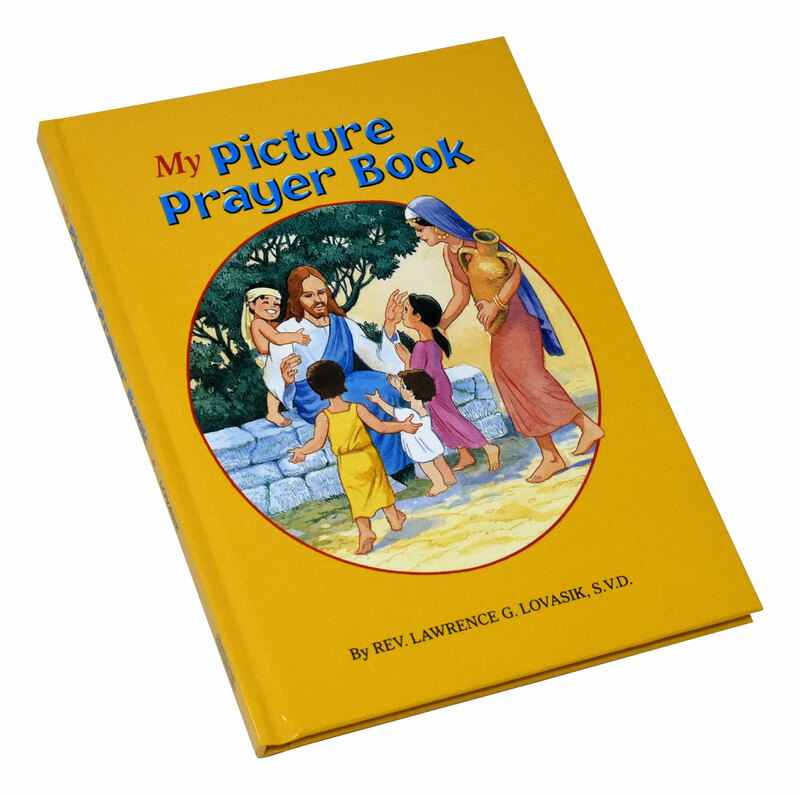 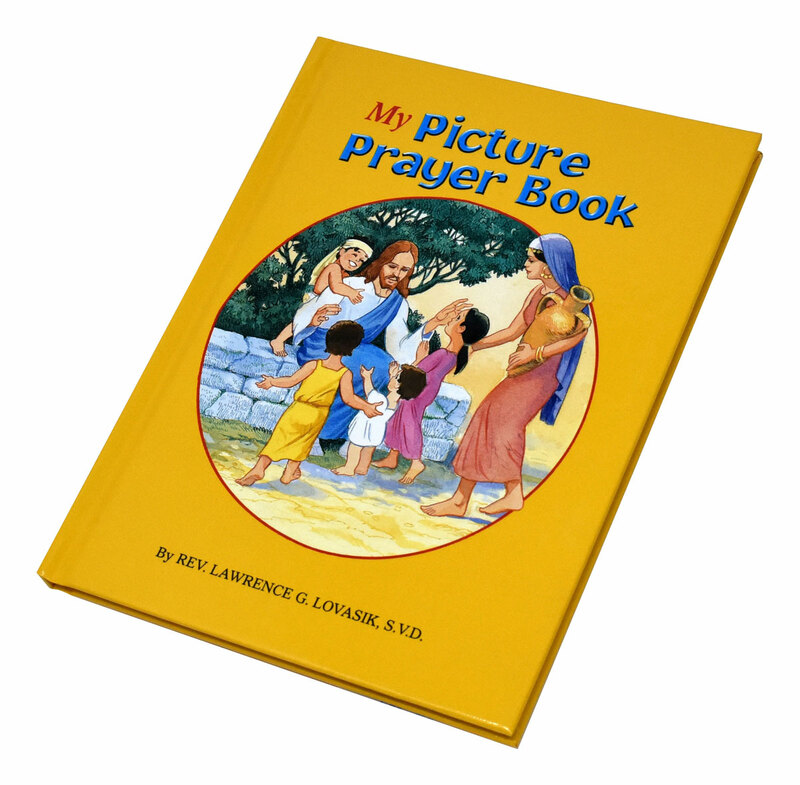 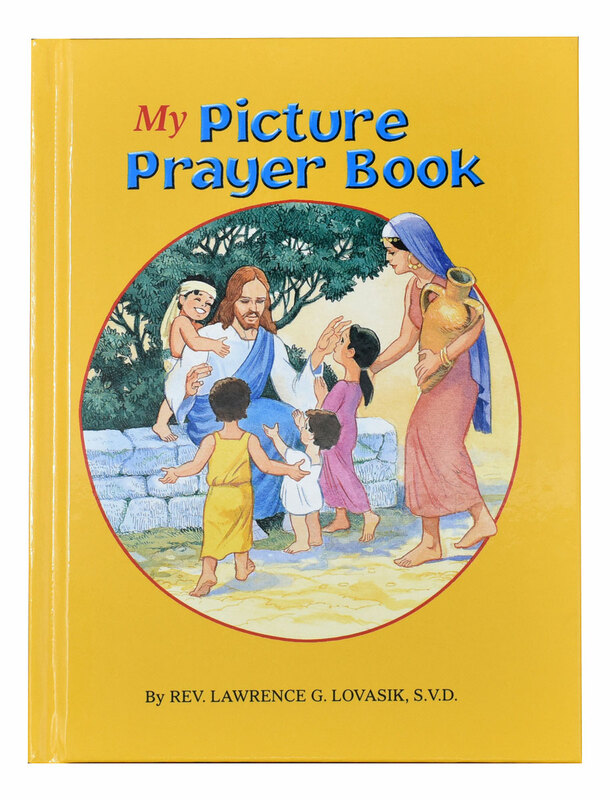 My Picture Prayer Book from Catholic Book Publishing is a remarkable, distinctive, and very colorful prayer book for children that provides short prayers for all occasions. 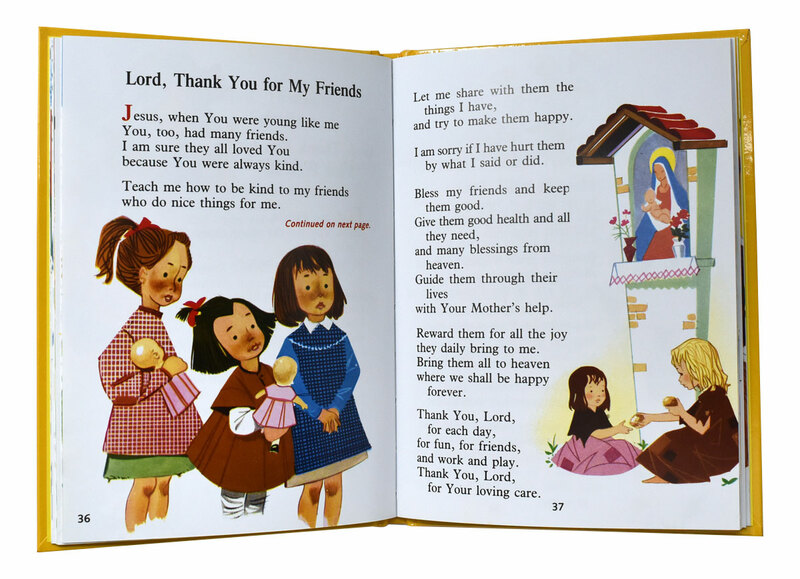 Printed in large type, this book is magnificently illustrated with a full-color picture on every page. 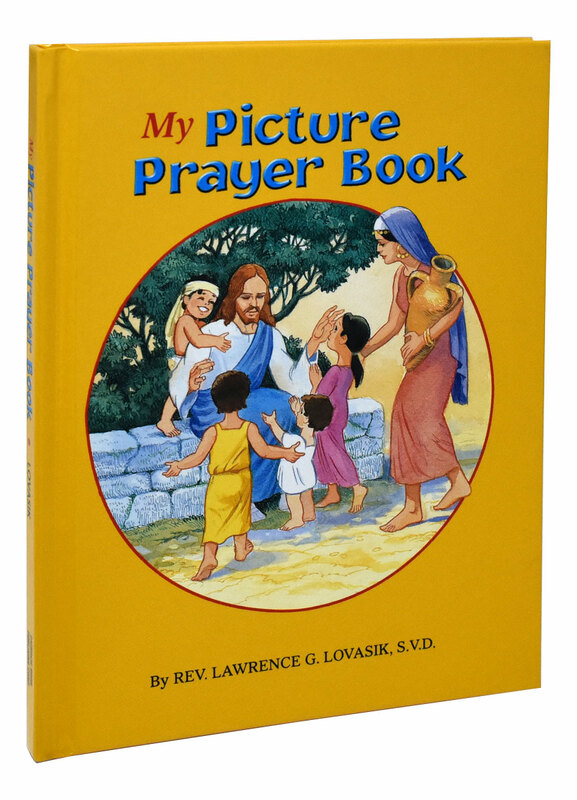 An ideal First Communion gift, My Picture Prayer Book will be cherished by every child for many years.